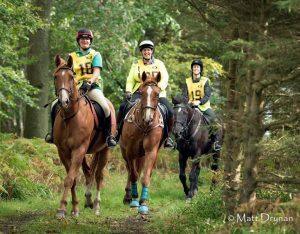 Awarded the British horse Society Chairman’s Commendation Award in 2015 for outstanding work by a riding club. 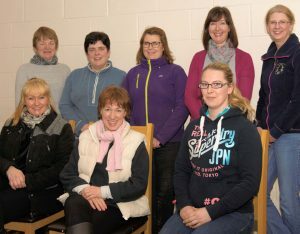 Ayr Riding Club encourages riding as a sport and recreation. 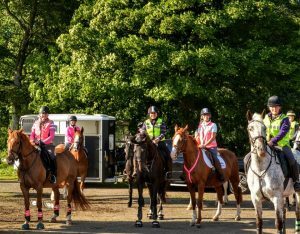 We promote good fellowship amongst our riders. 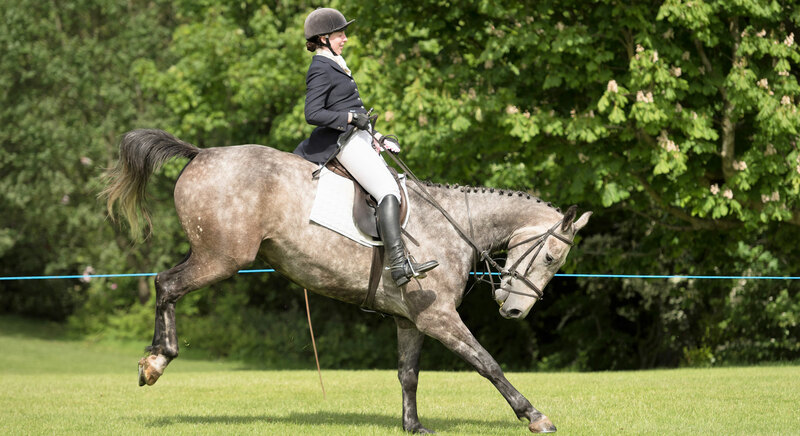 We aim to improve and maintain standards of riding and horsemanship. 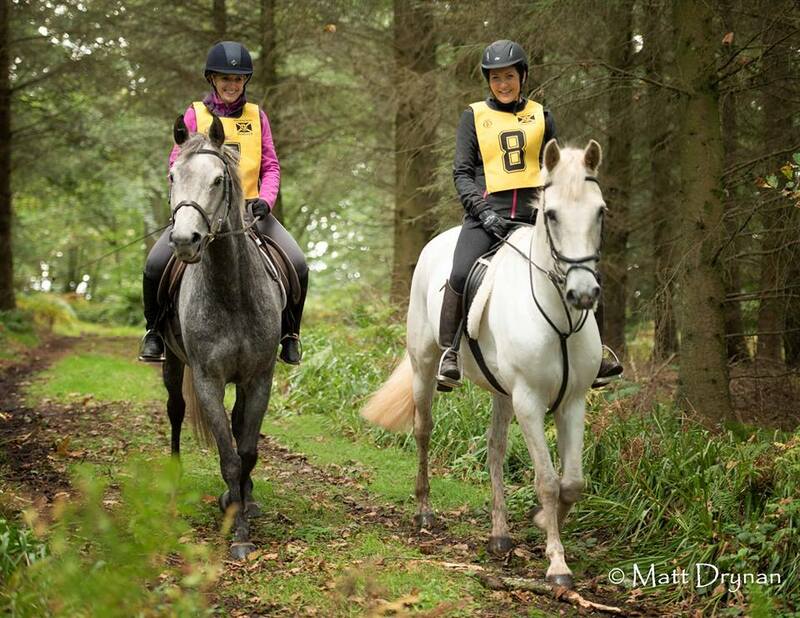 We organise friendly, supportive and affordable training and competitions for Adult Riders (over 18). 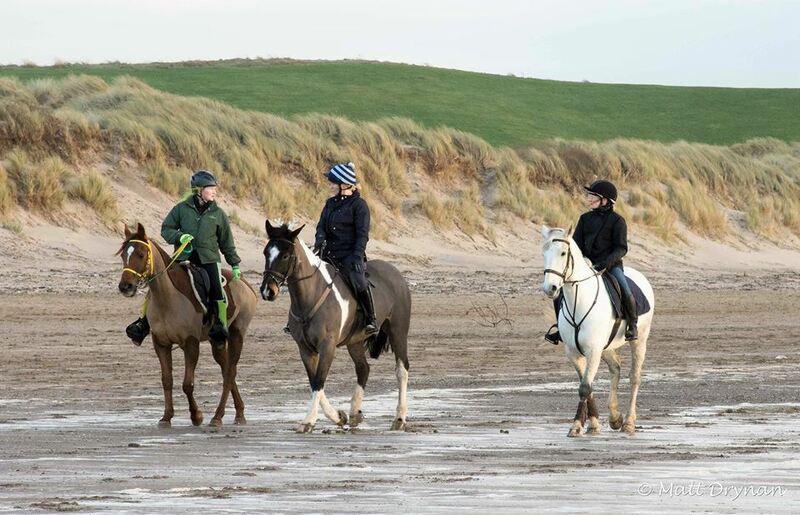 We cover primarily the Ayrshire area, but we also extend a warm welcome to riders from further afield. 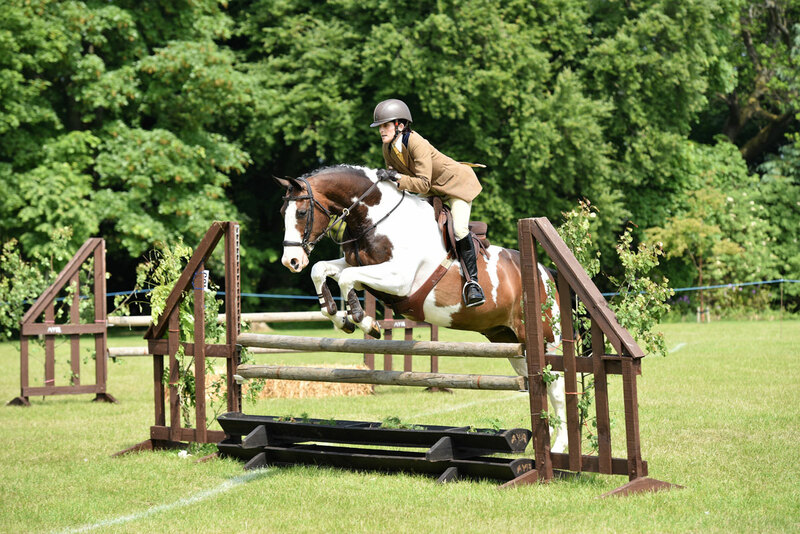 We are an affiliated club to the British Riding Clubs organisation. 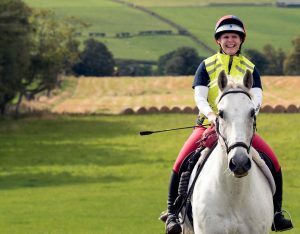 We offer quality instructors, venues and third party insurance to our 150 or so members. 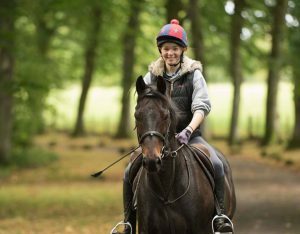 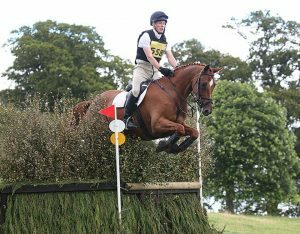 or have showing and working hunter ambitions, Ayr Riding Club aims to have activities to suit.